Hi There! 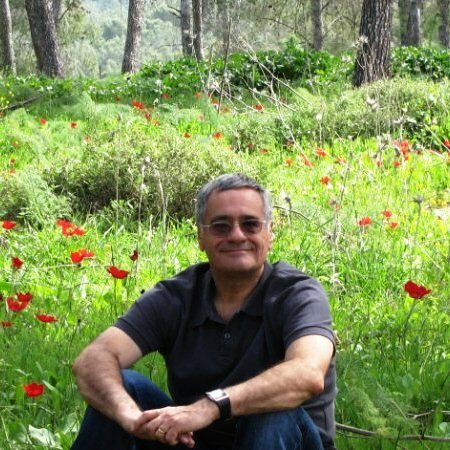 I'm Levi Zelkind, a licensed tour guide in Israel. I have been taking individuals and groups on private tours of Israel for many years. I love the Land of Israel and would enjoy sharing my passion for this diverse and beautiful country with you. Then click the BUY NOW button under the form, adding the price based on the tour you have chosen. The booking can be cancelled and fully rebated up to 2 weeks before the tour date (minus a $25 handling charge). Feel free to ask any questions in the Additional Information Field. I will be in touch very soon to finalize the date and answer any questions. Levi will be in touch with you to answer any questions and confirm your tour details in, at most, 2 business days!